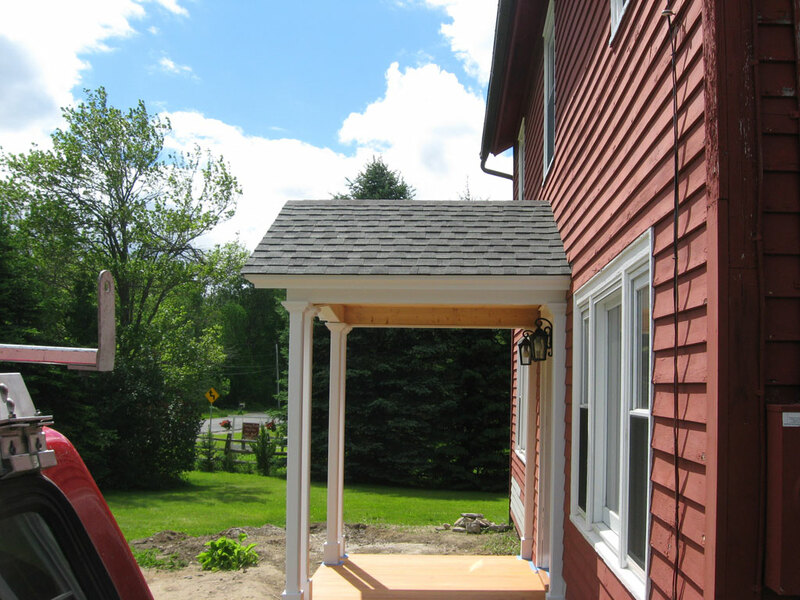 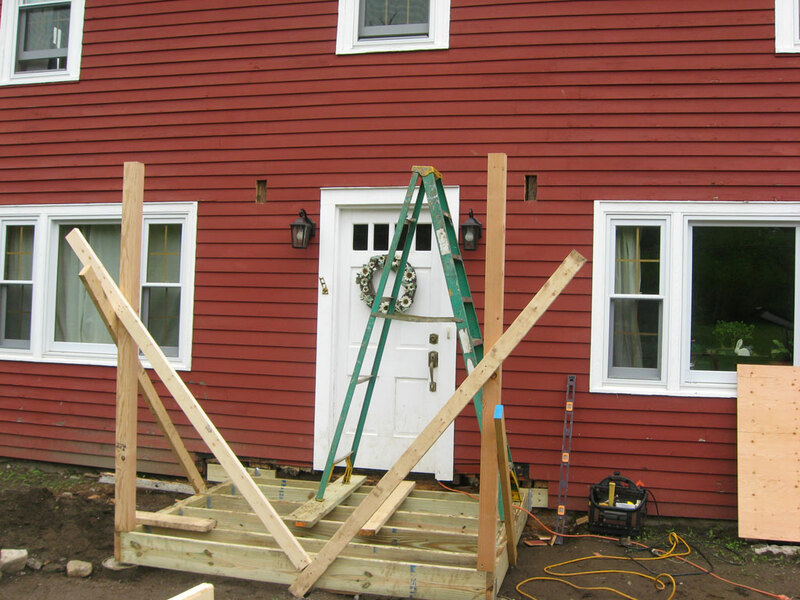 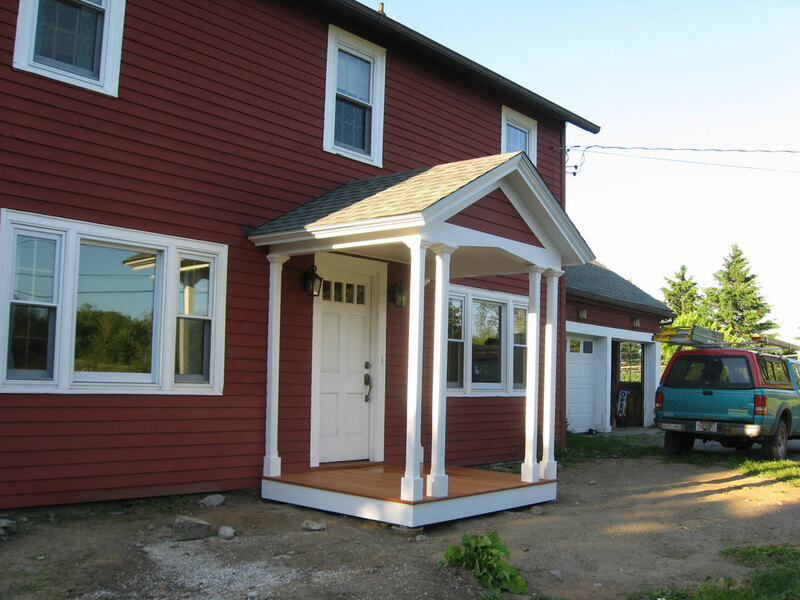 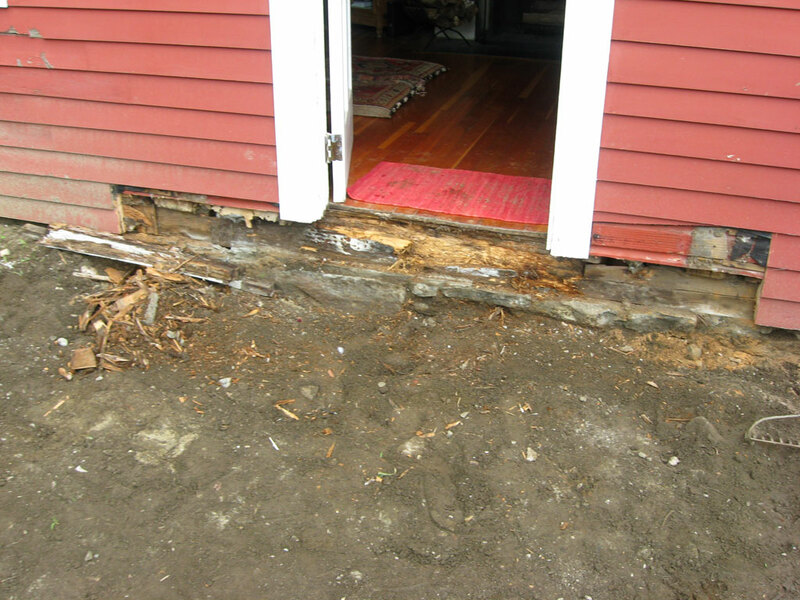 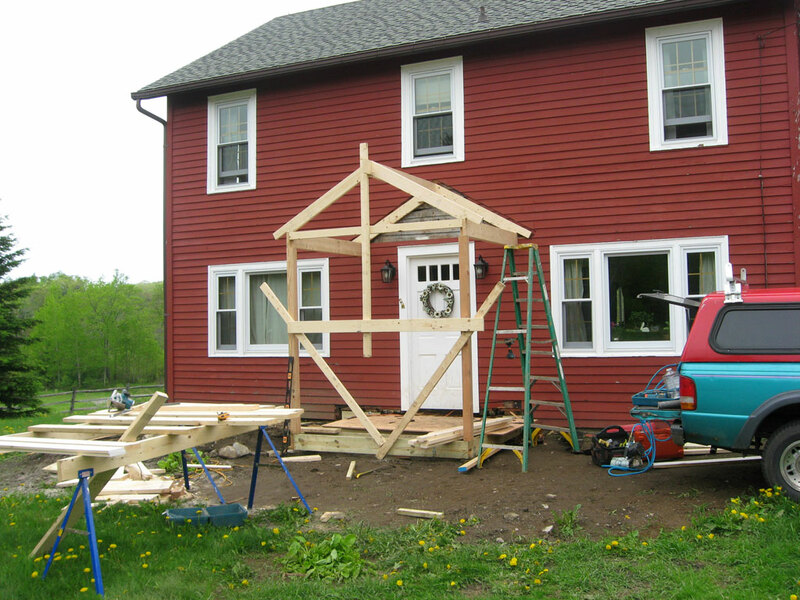 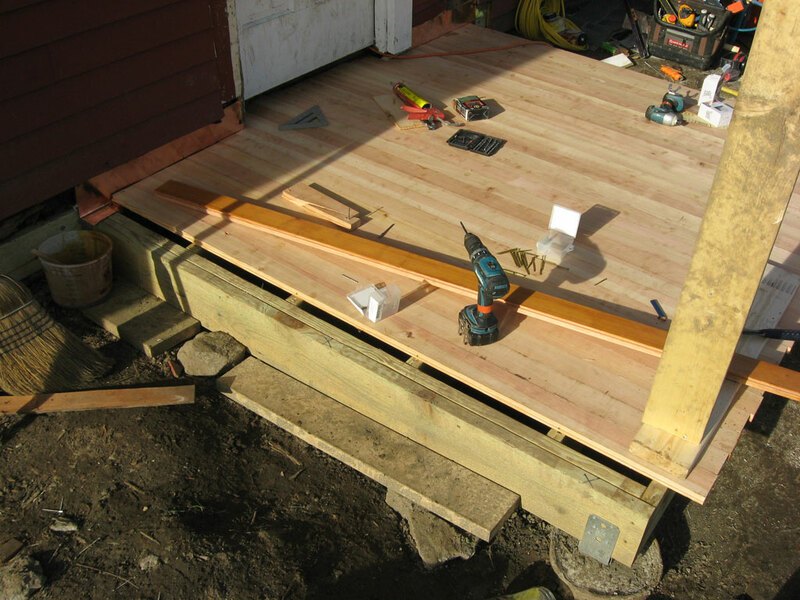 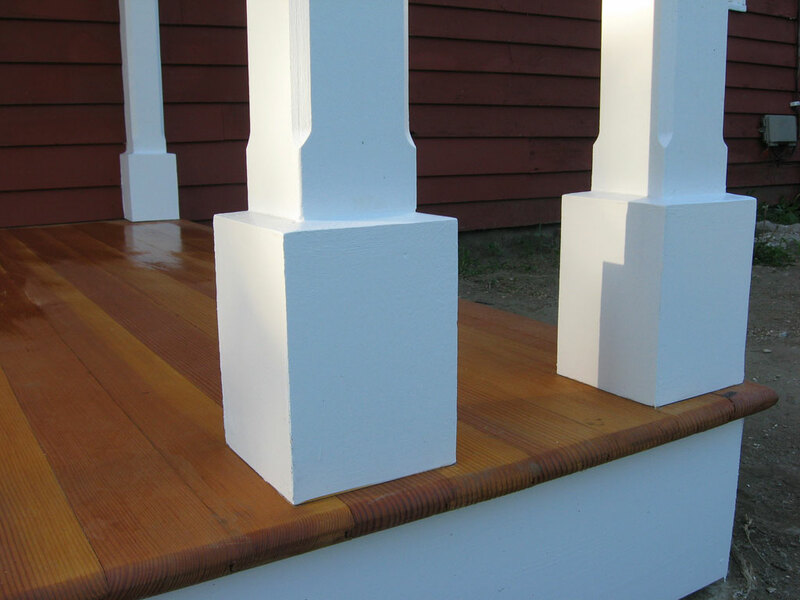 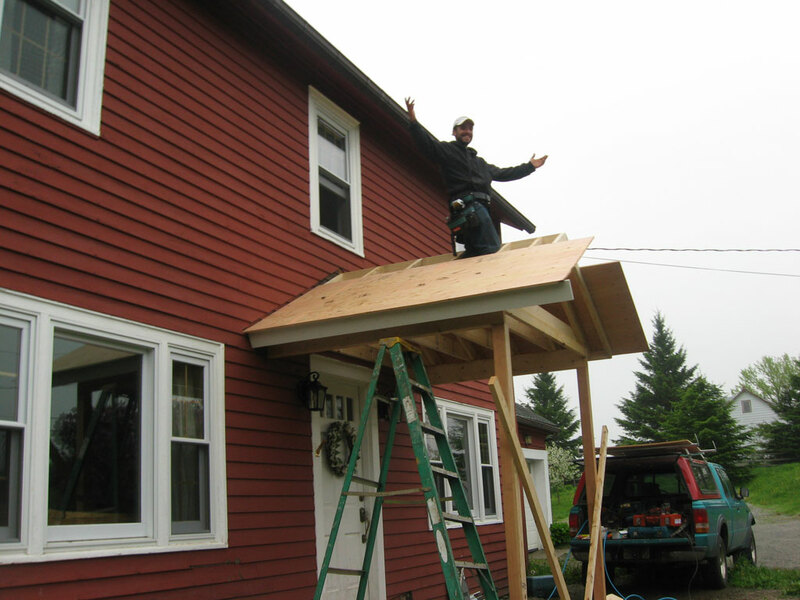 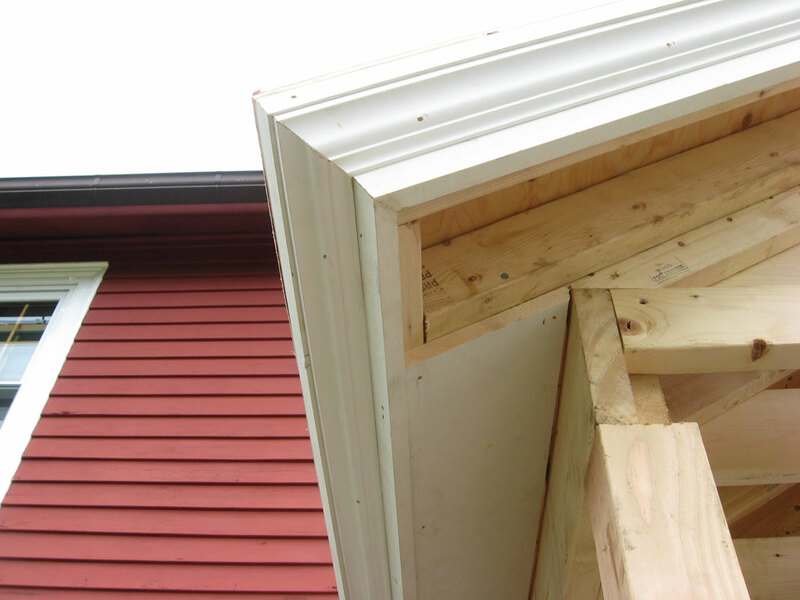 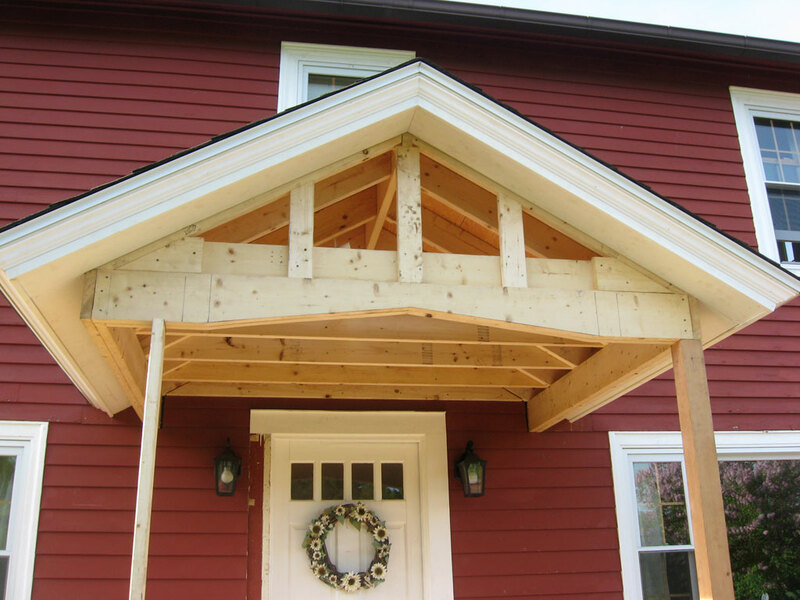 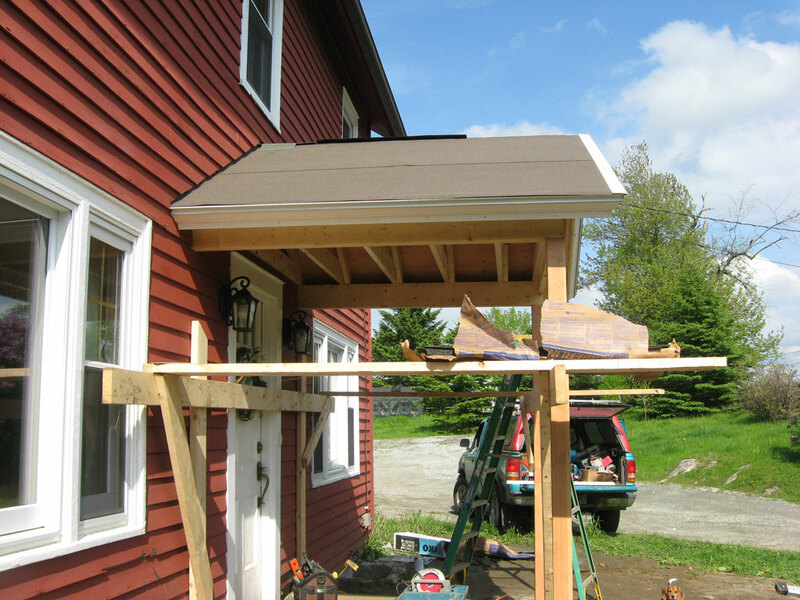 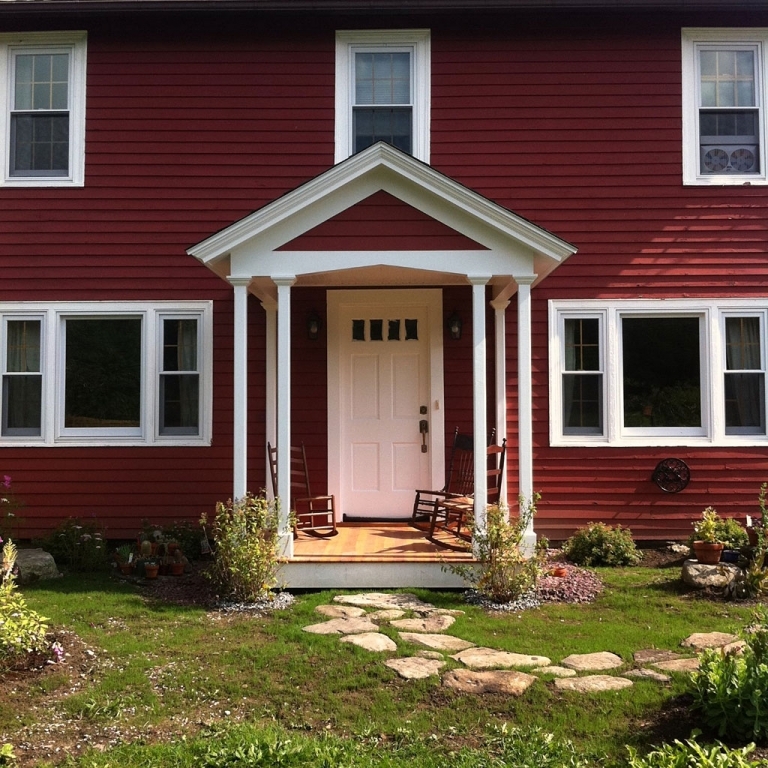 This was a small front porch addition in Otis, MA. 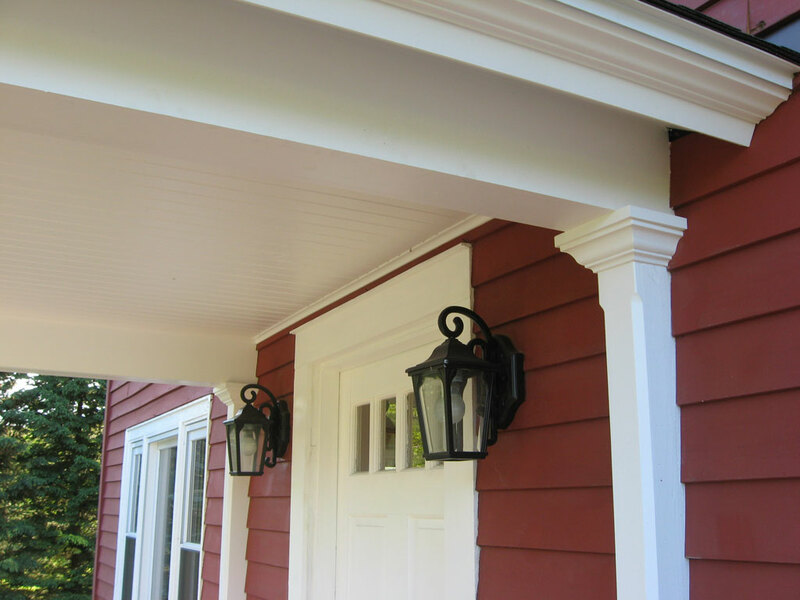 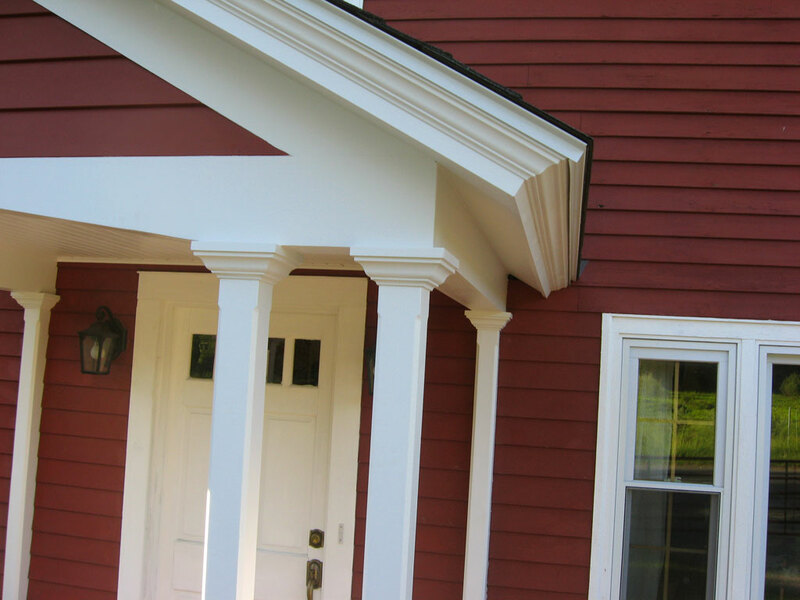 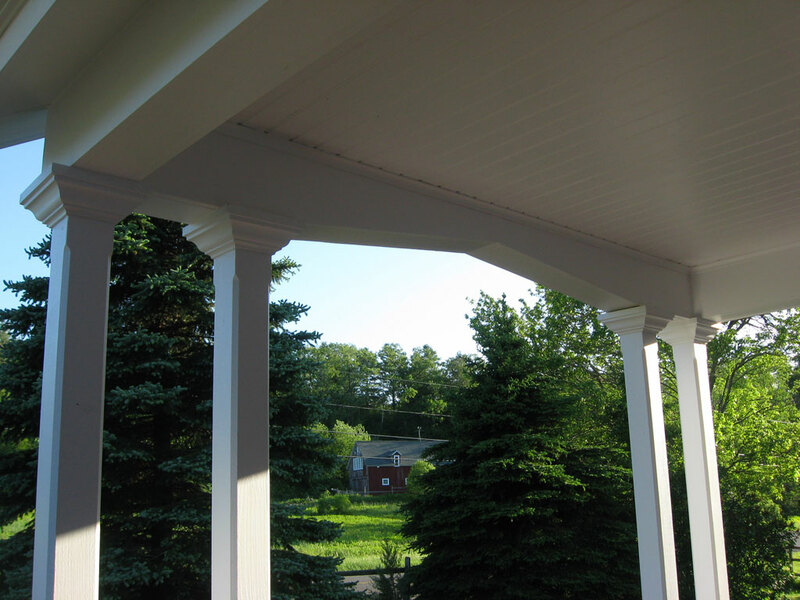 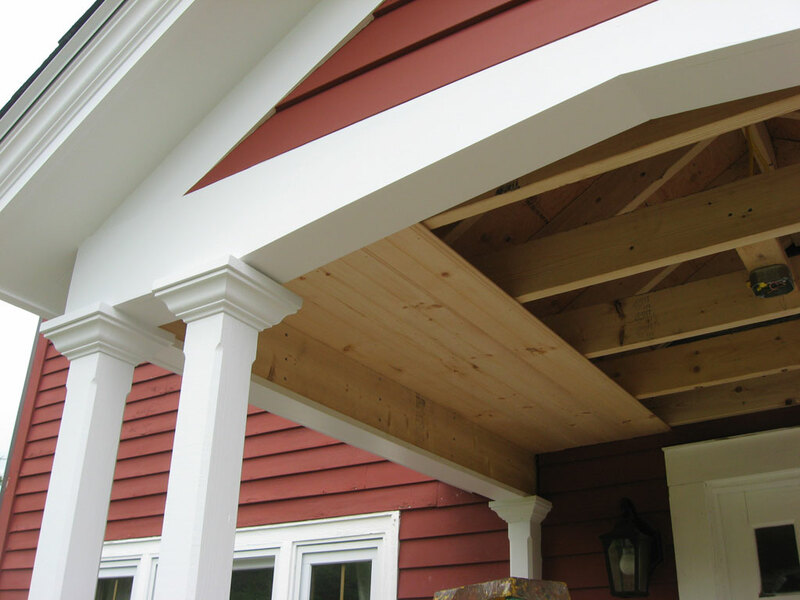 The customers showed me a picture of a porch on another house that they wanted to capture the style of – namely the double post detail and decorative archway. 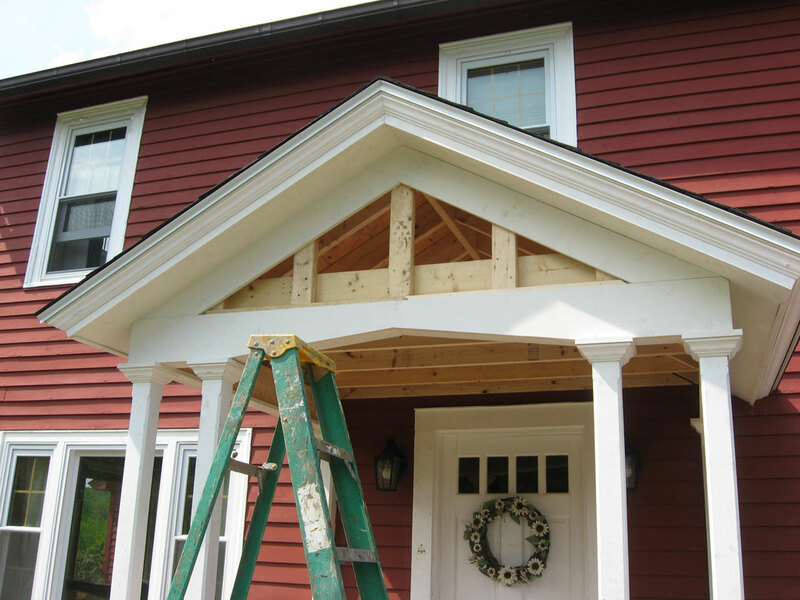 I actually took it a few steps further – integrating crown molding, a beadboard ceiling and tongue and groove fir flooring. 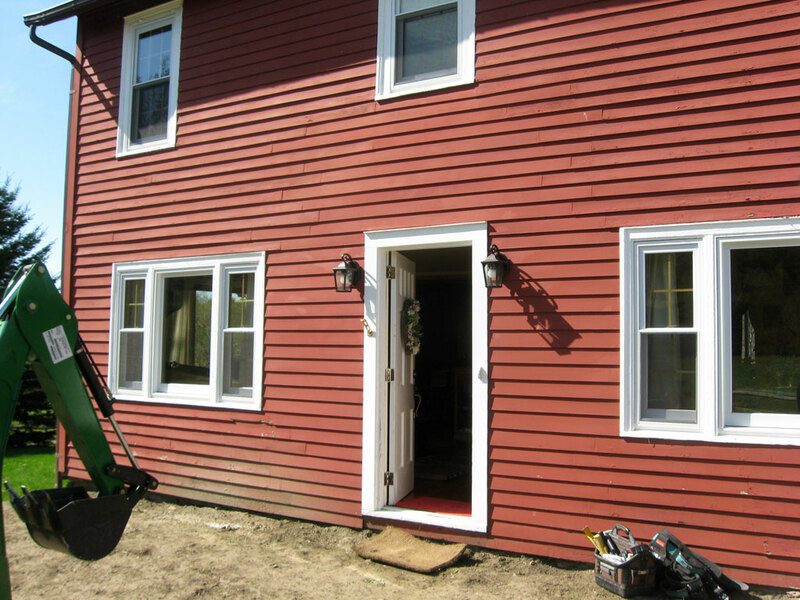 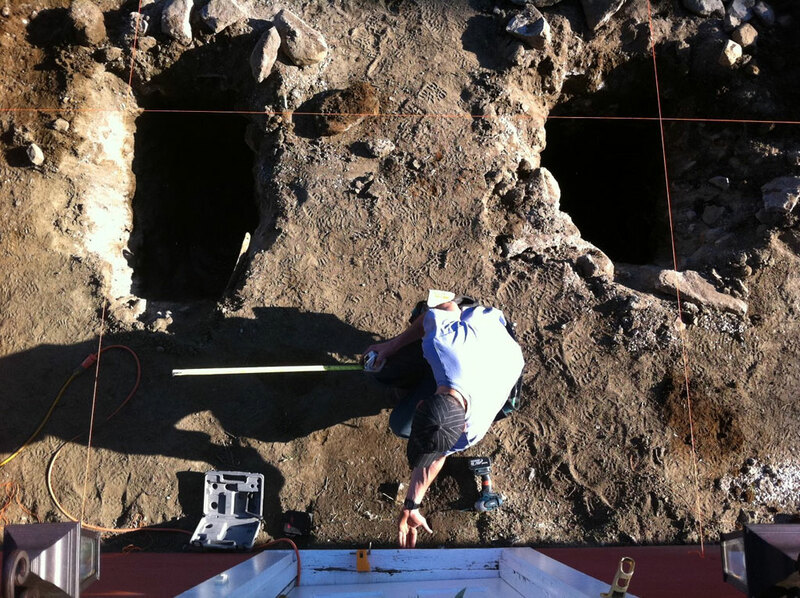 I am rather proud of this job as it was very well-planned and the fit and finish is some of my best work. 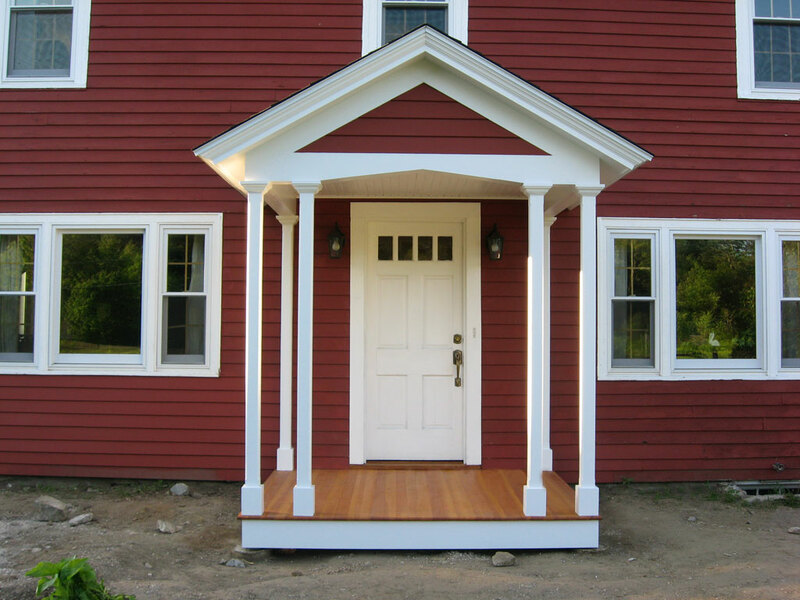 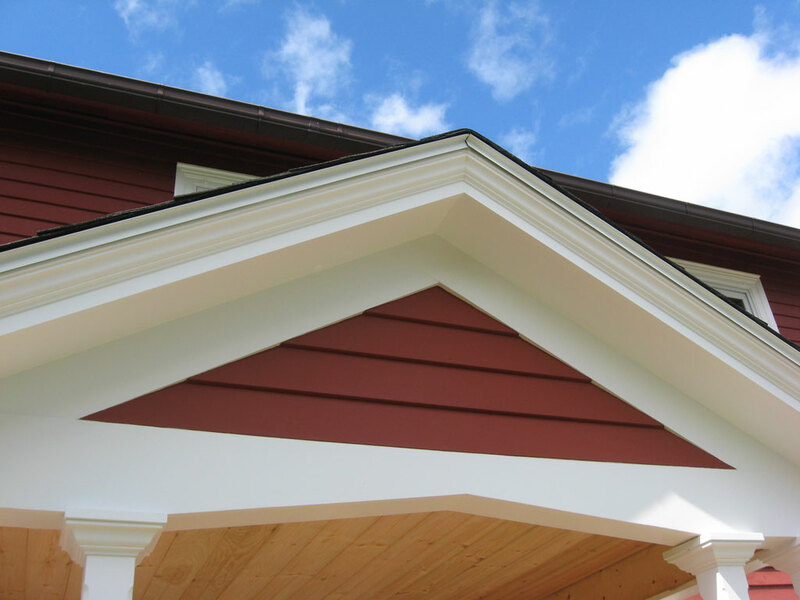 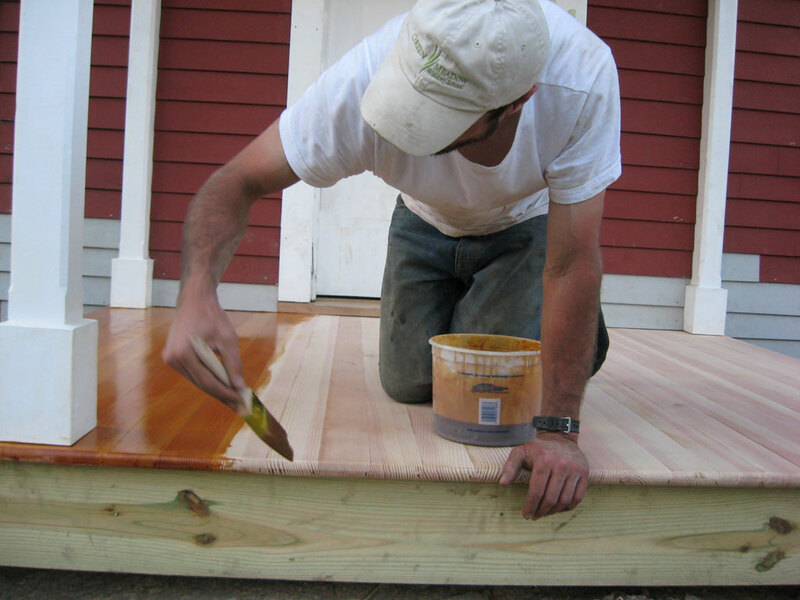 It also looks like it belongs to the house, which is the effect any good addition should have.